Holographic body modification? Snapchat lenses rendered in real life? “They Live” playing live? Which directions will all this take? Seems we’ll know sooner rather than later. See you in the future! The pop-up Himeji Castle? Utterly bonkers. [C]reated by YouTuber and Japanese LEGO enthusiast talapz, the build took 15 months to finish, and is 70cm square (27.6in) by 11.5cm (4.5in) tall. It uses no glue. I salute it with one push of this big red button. 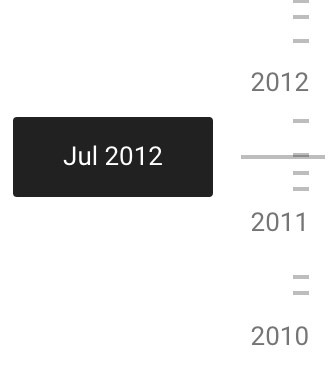 We’ve delivered more than 1.6 billion animations, collages and movies, among other things. You’ve collectively freed up 13.7 petabytes of storage on your devices—it would take 424 years to swipe through that many photos! We’ve also applied 2 trillion labels, and 24 million of those have been for … selfies. Photos might become smarter about the albums and movies it creates by giving them a stronger perspective and point of view. It might, for example, automatically select a wedding shot in which you and your partner are looking at each other for the hero shot in an anniversary album. Onward, and please keep your ideas & requests coming! It’s now faster & easier to navigate right to a spot you want on photos.google.com: Just roll over the towards the scrollbar & notice the date indicators that appear. This makes it easy to jump to just about any date with one click. Horizontal flip. 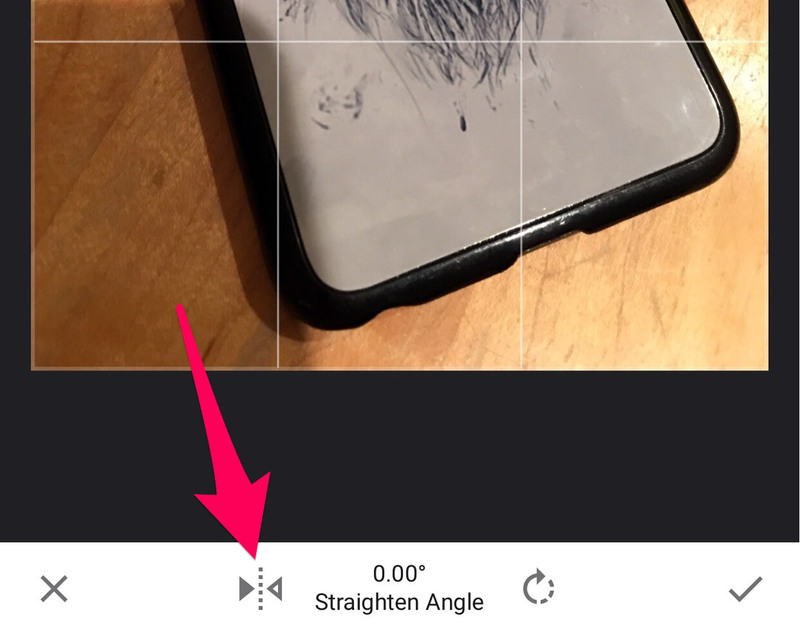 Use this feature to horizontally mirror a photo, for example to fix front camera selfies which did not get mirrored correctly by the camera app. On Android Snapseed now displays more photo metadata information, including a map if the photo contains GPS information. 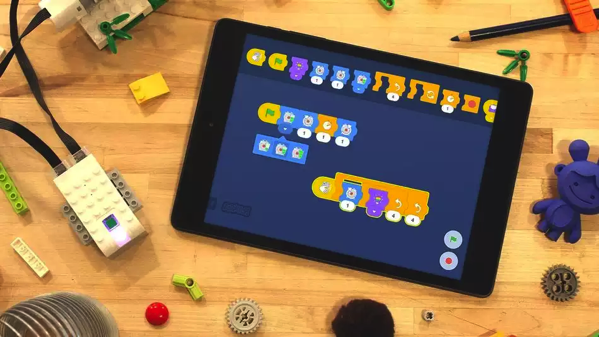 Scratch is a visual programming language developed by MIT’s Media Lab back in 2007 to make it easier for kids to learn the foundational knowledge required for programming and other technical skills… The update also makes it easier to bring Scratch to smaller screens like smartphones and tablets. This prototype implementation of Scratch Blocks controls a LEGO WeDo 2.0 device over a bluetooth connection. You took a bunch of great photos with your camera. 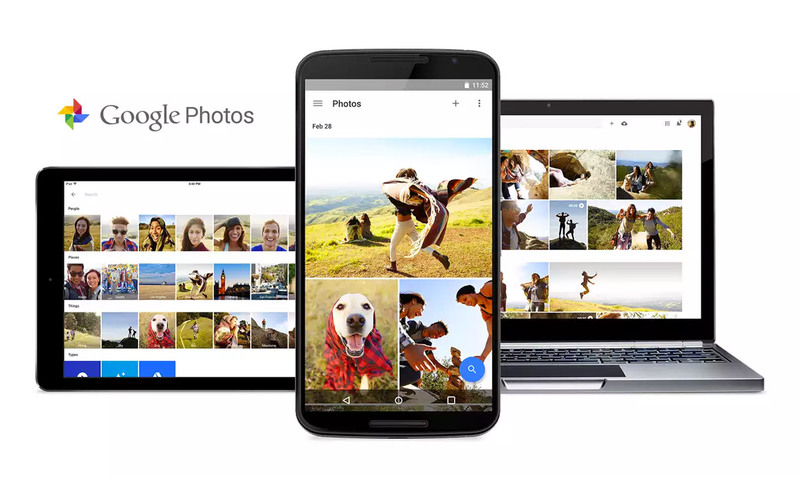 But when you uploaded them to Google Photos, you realized you forgot to correct the time zone after your last trip. So now you’re stuck with a disorganized photo library, and the thought of changing each time stamp individually makes your head hurt. 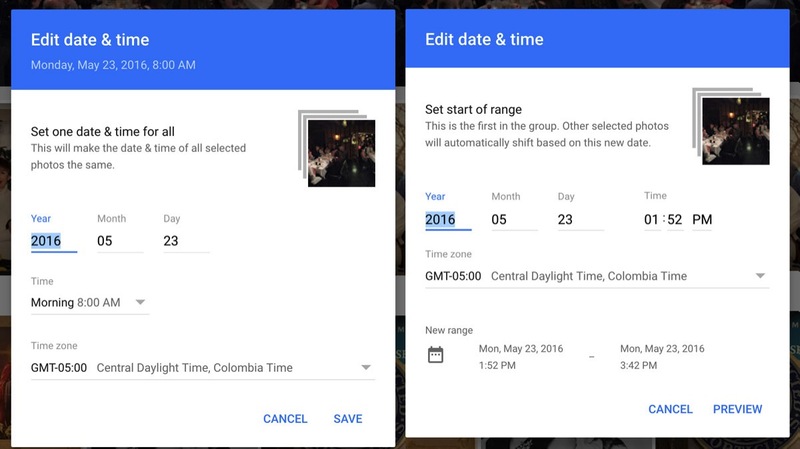 On photos.google.com, just select the group of photos you’d like to adjust and click “Edit date & time” in the menu dropdown. You’ll be able to shift or set the time stamps, and preview the changes before saving. In addition, you can now delete photos directly from an album (rather than just removing them from the album): just select photos and click “Move to trash” in the menu dropdown. The main imagery for the event was created as an isometric illustration by Shaivalini Kumar, an artist from New Dehli, India. We rebuilt all the elements in 3D, then rendered the scene using global illumination, a process that simulates light bouncing and colour bleeding. This technique gave us a highly stylised look, allowing the bright colours in the scene to emit light, and the dark colours to receive light. Maxon’s Cinema 4D was the perfect tool for the 3D animation, which we rendered with Vray for C4D. The project was edited in Adobe Premiere Pro, then Adobe After Effects was used for all compositing, along with the typography treatment for the animated speaker names.